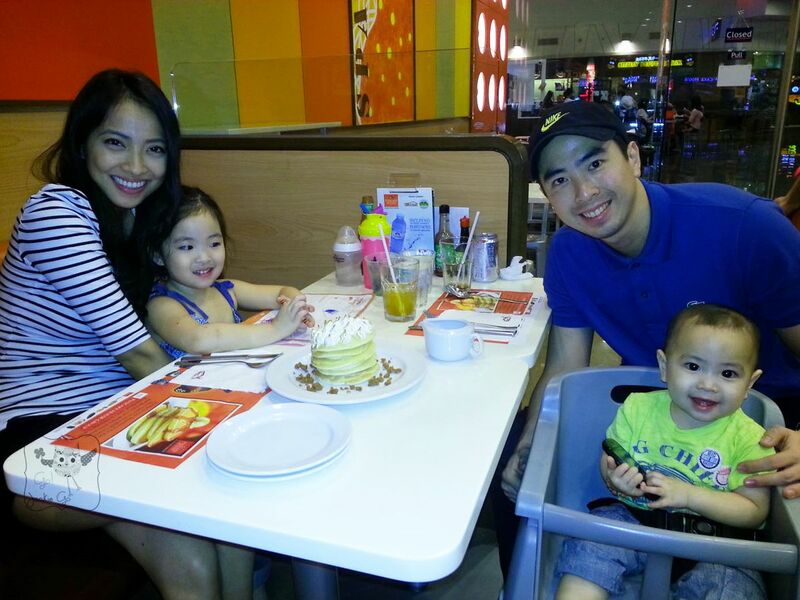 Pancake House is definitely one of our favorite family restaurants. 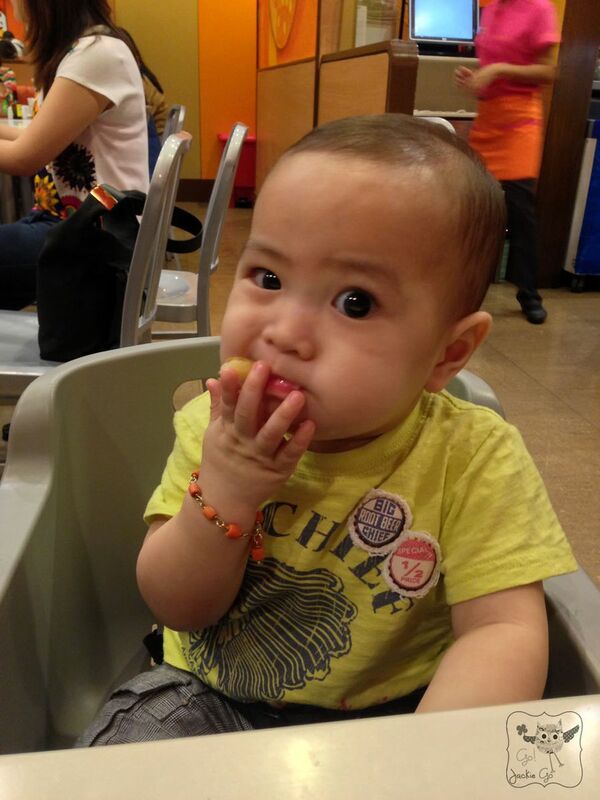 So much so that in both my pregnancies, I craved for their waffle and clubhouse sandwich. It is one of our go-to restaurants when it comes to hearty comfort food. I even blogged about their low-salt diet advocacy and yogurt. 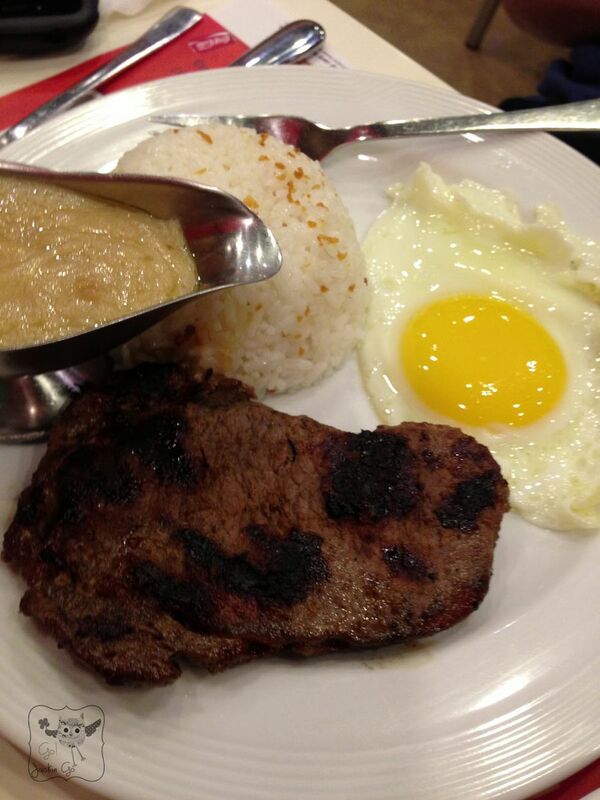 More than just pancakes, they offer a variety of food from an all-day breakfast to a feast steak menu. 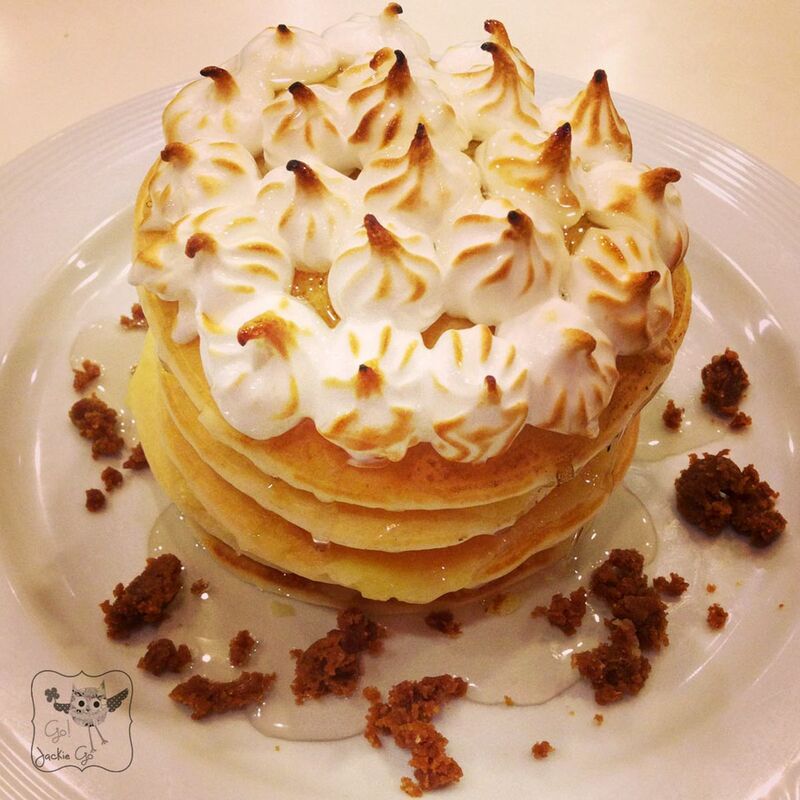 Now, Pancake House is surprising everyone for a treat with their limited creations. They even came up with their own version of the ever popular Cookie Butter, which they turned into a pancake. Gah. I wasn’t able to try this one. I was a day too late when I visited one of their stores. Told ya it was for a limited time. Nonetheless, they have a new “designer” pancake and this time, I got to try it! 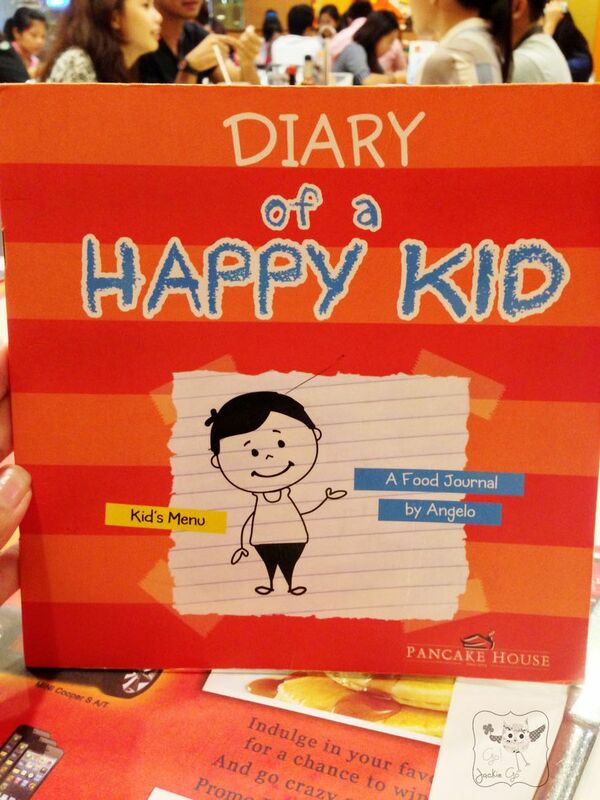 One of the many reasons why we love to dine at Pancake House is because of their cute, quirky kids’ menu. 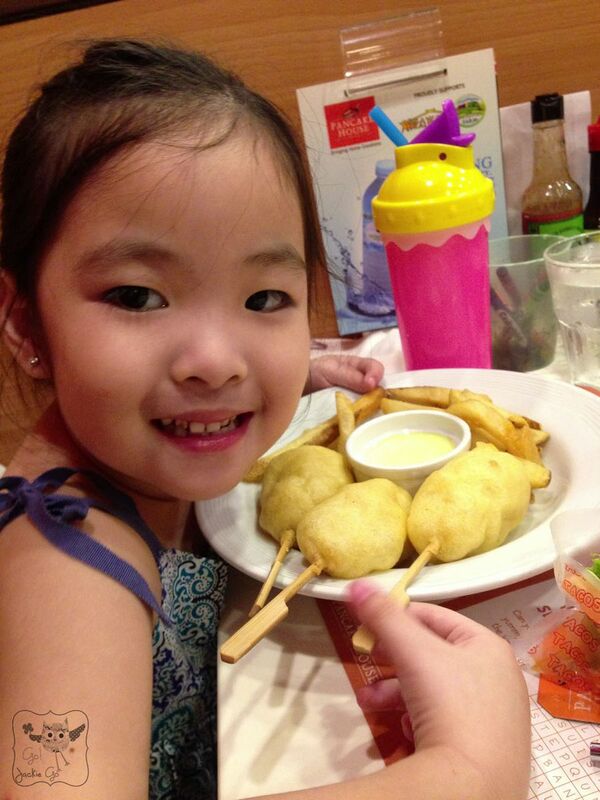 Plus their table kiddie activity makes dining so convenient with your little ones. 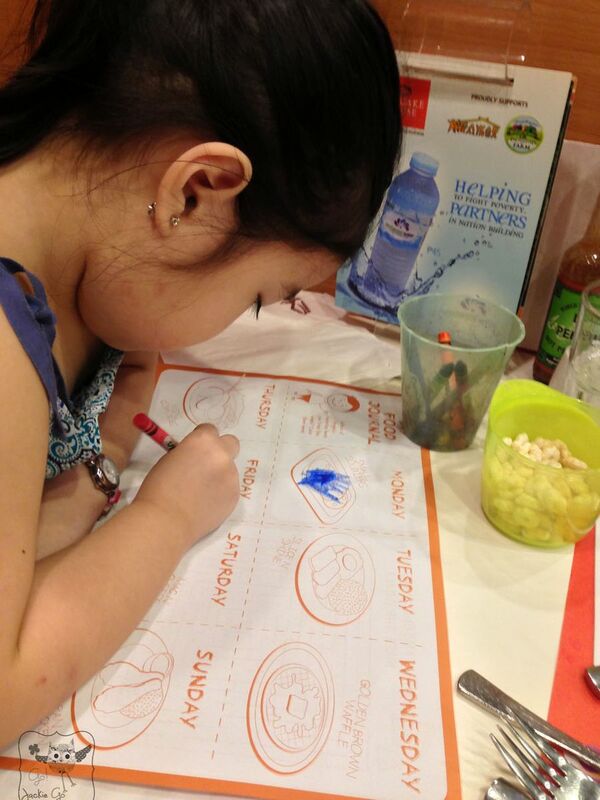 So here’s what we ordered when we visited Pancake House in Robinsons Magnolia. 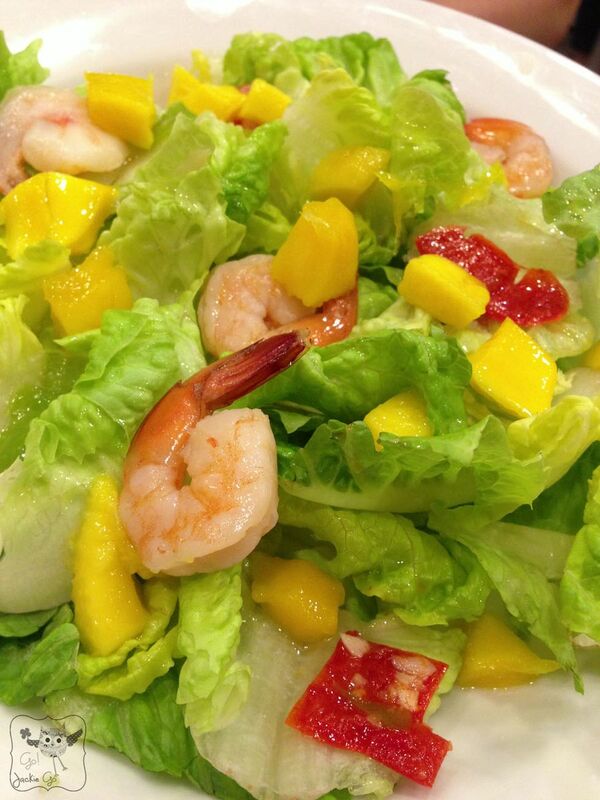 Healthy Shrimp Mango Salad which the boys enjoyed (Juro eating only the diced mango ha). 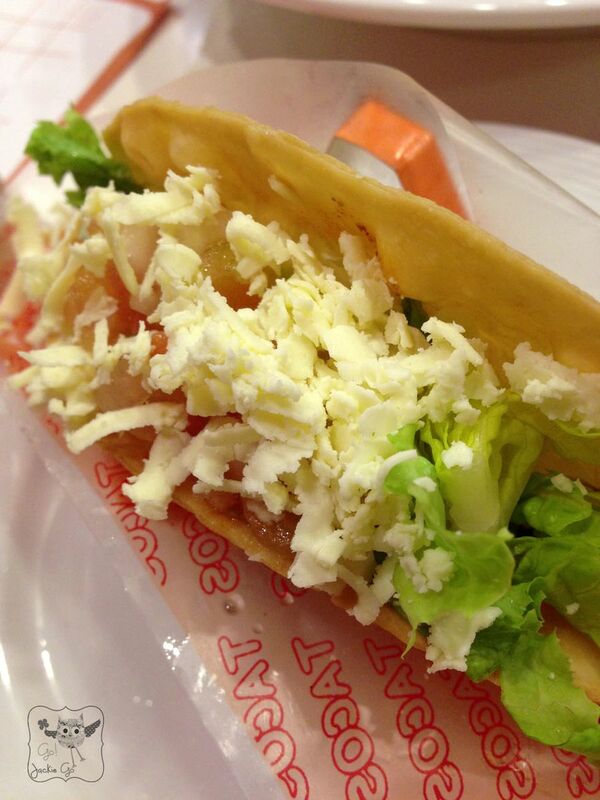 Pancake House has the Best Tacos In Town. Yes, that’s the name and has lived up to it. 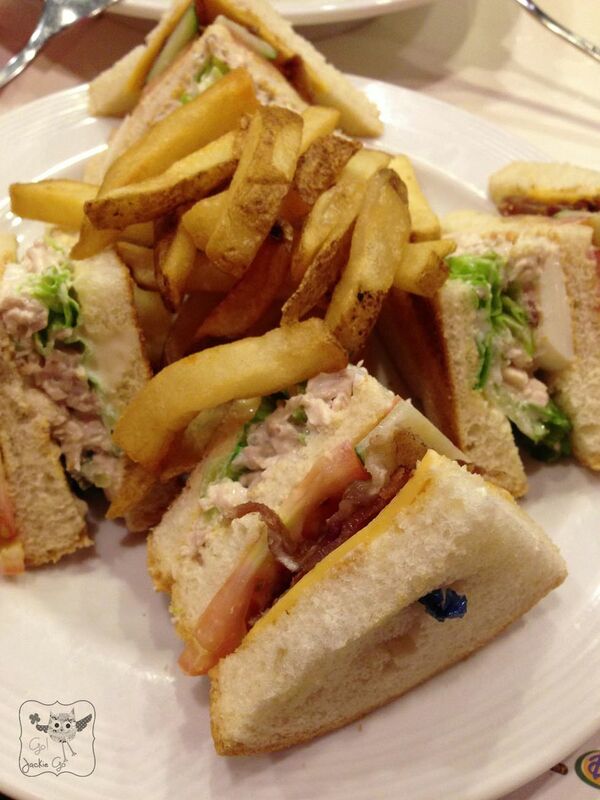 My all time favorite, Clubhouse Sandwich. I am salivating and craving as I type this post and it’s 3 am! Eeeep! Mr. GJG’s well done steak. It doesn’t look photogenic but it does taste good! 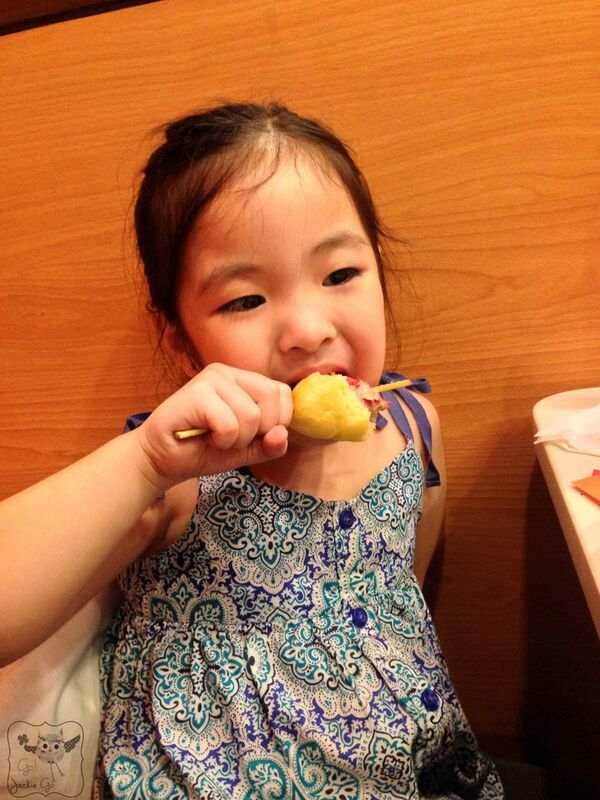 While lil’ Ms. GJG enjoyed the corn dogs she ordered. She usually gets her spaghetti fix alongside with it but during our last visit, she decided to just have corn dogs and lots of french fries (she ate my share from the Clubhouse set too). 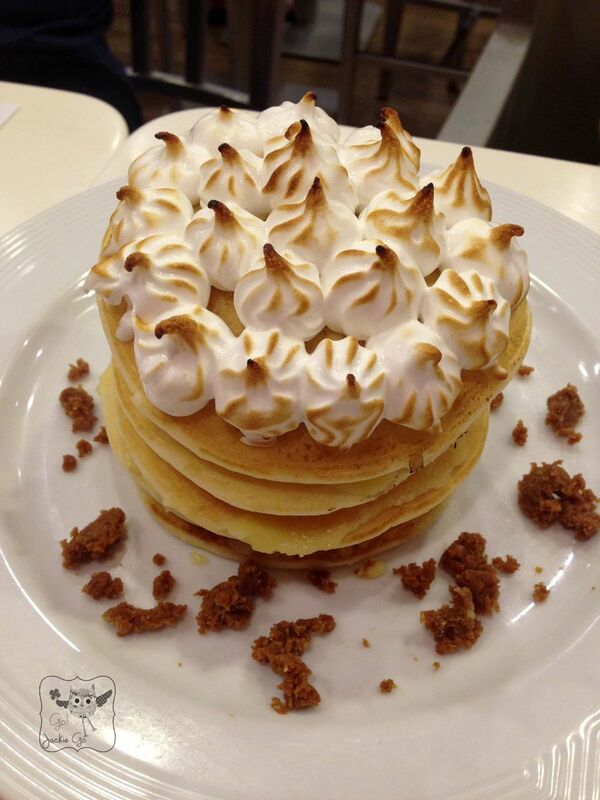 Now meet the star of this post, I present to you all, Pancake House’s Keylime Pancake. It’s a beautiful marriage between sweet & tangy, and is a perfect way to end a hearty meal! Mr. GJG approved of how delicious it was! I, who have always been a fan of sweets, was caught by surprise at how the keylime flavor worked well with pancakes. Thank you so much Pancake House for the treat! We’re looking forward to your “designer” creations. 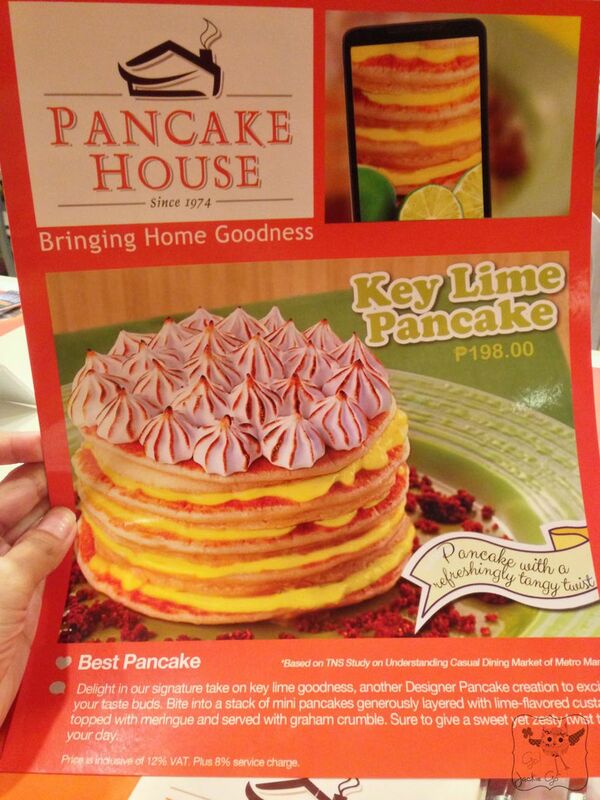 Visit the nearest Pancake House today and try their latest offering, the Keylime Pancake. Dine at any Pancake House for a chance to win a MINI Cooper or gadgets! Click the poster for more details. For updates like Pancake House on Facebook and follow them on Twitter and Instagram. Don’t forget to join my BLOG ANNIVERSARY GIVEAWAY and SM TOON FEST GIVEAWAY! 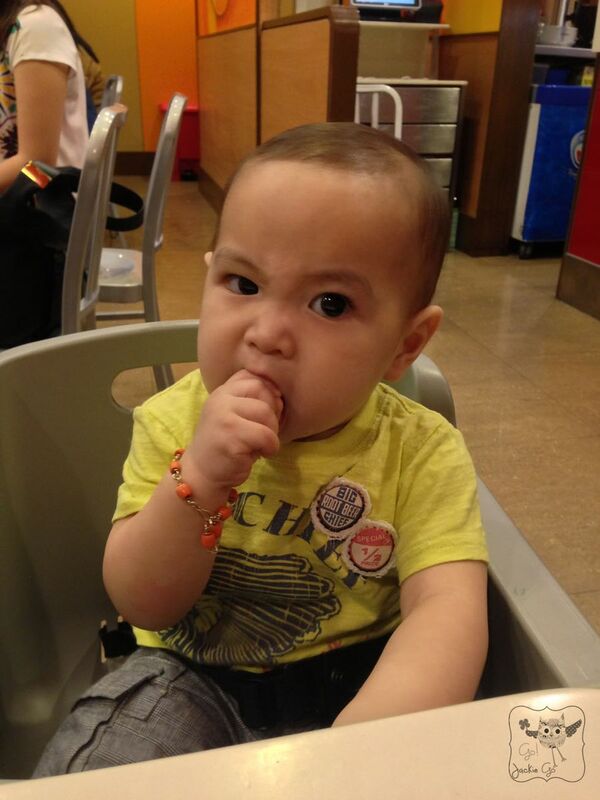 Is this available in all pancake house? Cool! !